Our products must constantly contend with the competition on the market, and that can only succeed with a high degree of innovation. To constantly continue developing our equipment, a highly motivated team of engineers and technicians is available to plan, design and implement custom solutions for you using state-of-the-art software. For producing new products or enhancing existing ones, many domestic and foreign customers place their trust in our high expertise. In our 3000 m² production facilities we produce an enormous range of high quality products using cutting edge technology. 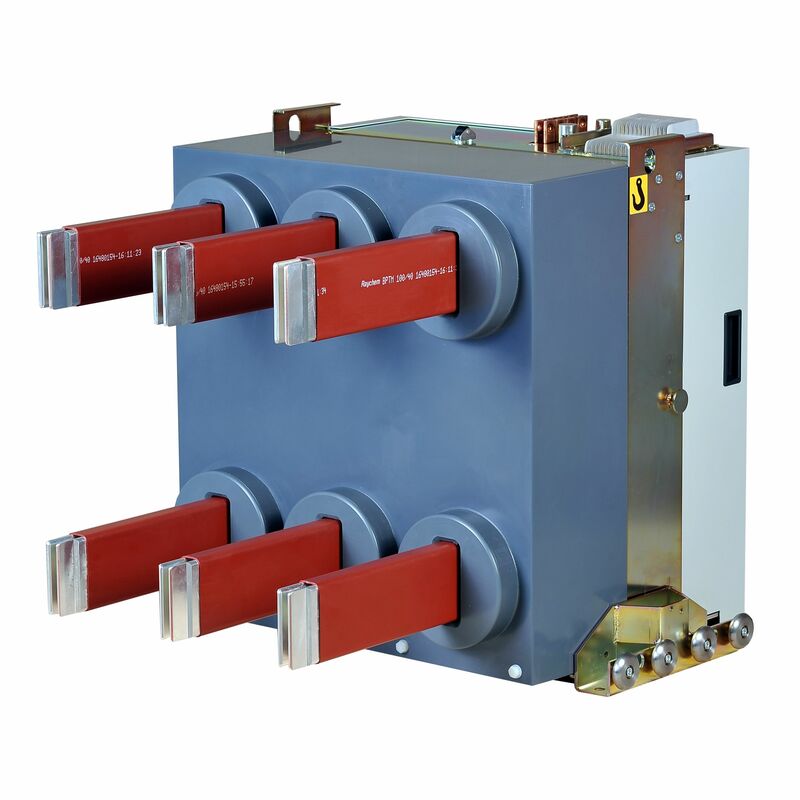 State-of-the-art and highly-flexible prefabrication using CNC-controlled machine tools, a large and brightly illuminated assembly area for switching devices, switchgear, and electrotechnical components, and a first-class test facility that is always up to date guarantee the high quality of our products. We offer reliable worldwide service for all our products, but also for those of other manufacturers! Whatever your needs may be, whether it is servicing, maintenance or setup of switchgear or the supply of spare parts for a multitude of products – even from other manufacturers – you can reach us on our (24-hour) service hotline at +49 160 93439789. 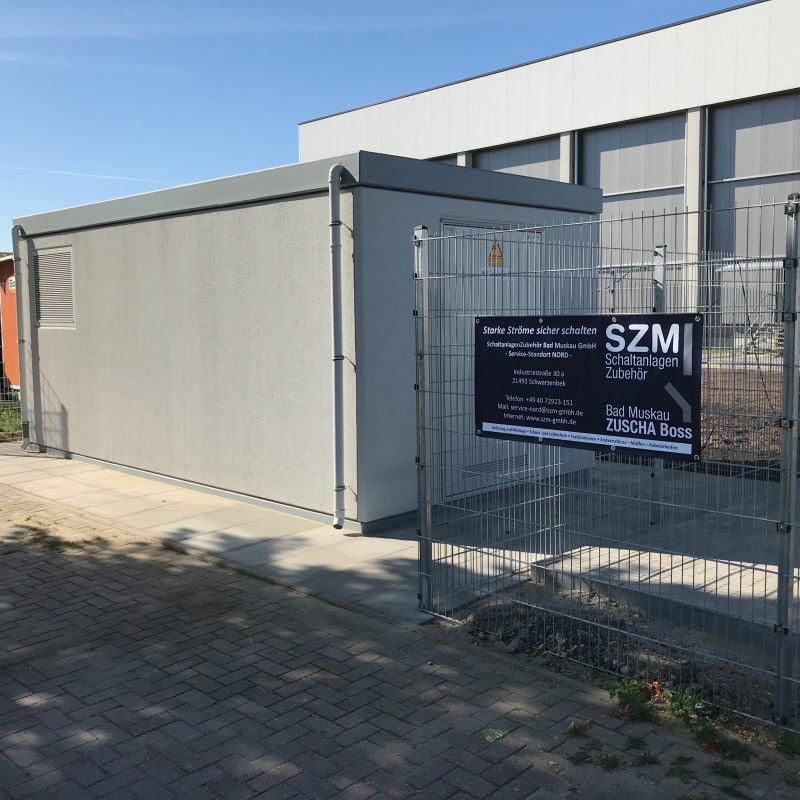 Founded in 1999, SchaltanlagenZubehör Bad Muskau GmbH (SZM) constantly strives to continue the long tradition of constructing switching devices in Bad Muskau as indirect successor of the former switching device plant (SGM). 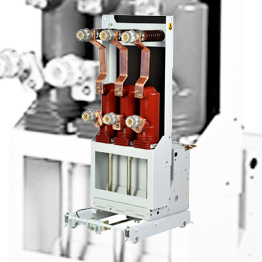 With the founding of SZM, a perfect mixture of experienced experts and young, committed employees succeeded in tailoring the development, production and servicing of circuit-breakers, switchgear and their accessories to the needs of today's world. 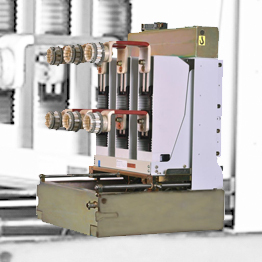 One thing we are particularly proud of is our RETROFIT program, which offers more than 200 solutions for older switching technology (for example, for low-oil circuit-breakers of the product series SCI1, SCI4, SCIF, and vacuum circuit-breakers of the product series VCI, NVL and VL of past Muskau production). A state-of-the-art ERP-controlled production plant, CNC-controlled machine tools, design software that is always up to date and a comprehensive store of materials and spare parts ensure a high standard of certified quality and give our products their well-deserved, great reputation.